Bizu Catering Studio is one of them. Now known as one of the best caterers in the country, it never fails to amaze its clients and their guests through what they are doing. No matter how big or small your event is, expect Bizu Catering Studio to serve only food from the finest ingredients in the market. Apart from that, everything is also prepared by highly skilled chefs. Each dish or food item is created in a very artistic manner, so it is not just Instagram-worthy; it also tastes good. 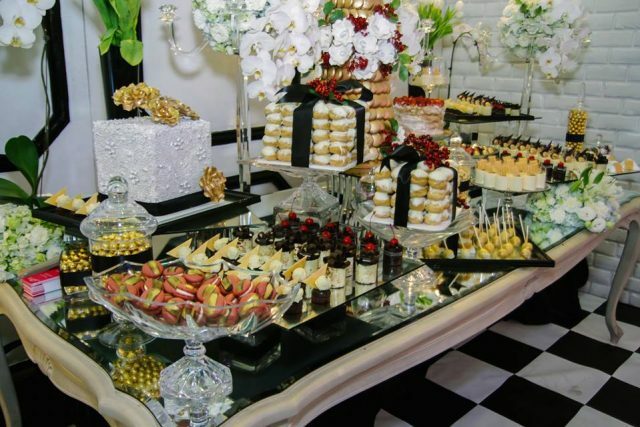 When looking for a caterer, it is just right to for you to be meticulous about table setup. Sure, you only want elegant table setup for your wedding. What is good about Bizu Catering Studio is the fact that apart from serving good food, it also never fails when it comes to its setups. It has a creative and talented team of individuals who know how to make banquets really magical. Feel like a royalty on your wedding day. Besides awesome food and table setup, enjoy superb service. Bizu Catering Studio employs well-trained individuals who are committed to give you a dining experience you won’t forget about. For more information about Bizu Catering Studio, visit its Kasal.com profile.